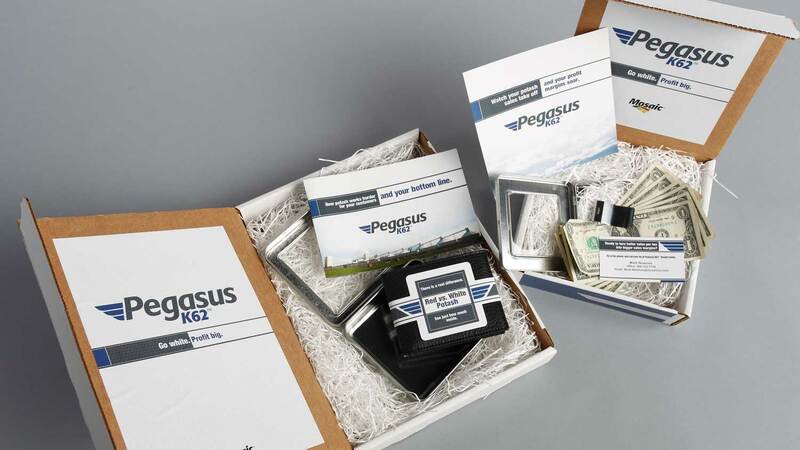 Mosaic asked Paulsen to help launch Pegasus, a white potash product, to approximately 150 North American retailers. 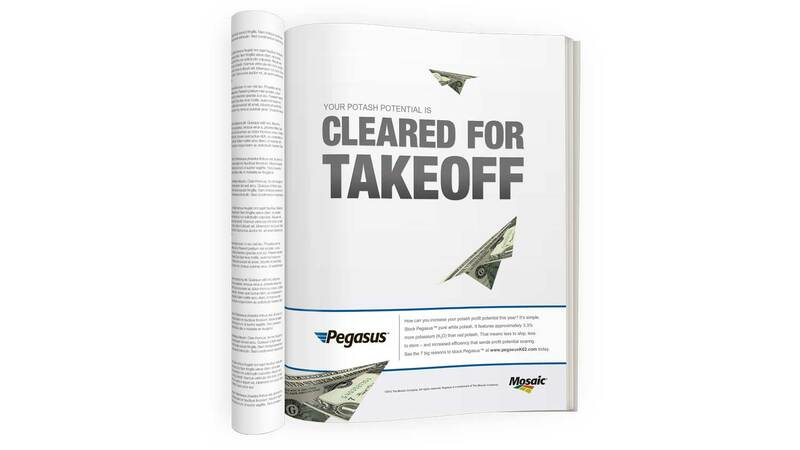 We created attention-getting direct mail pieces as well as print, banner ads, microsite, false front covers, sales sheets and more. 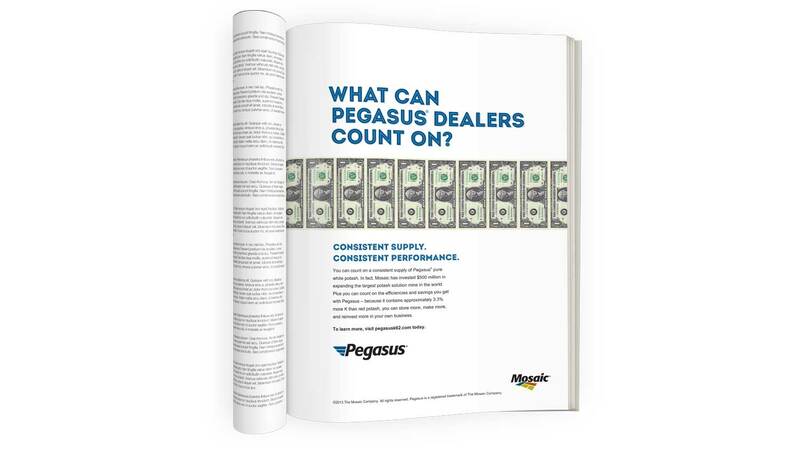 Within one month of the product introduction, Pegasus sales increased 17-fold. 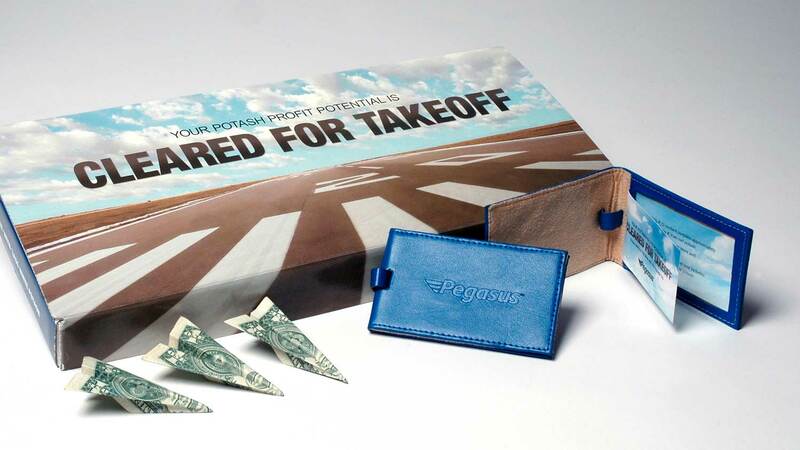 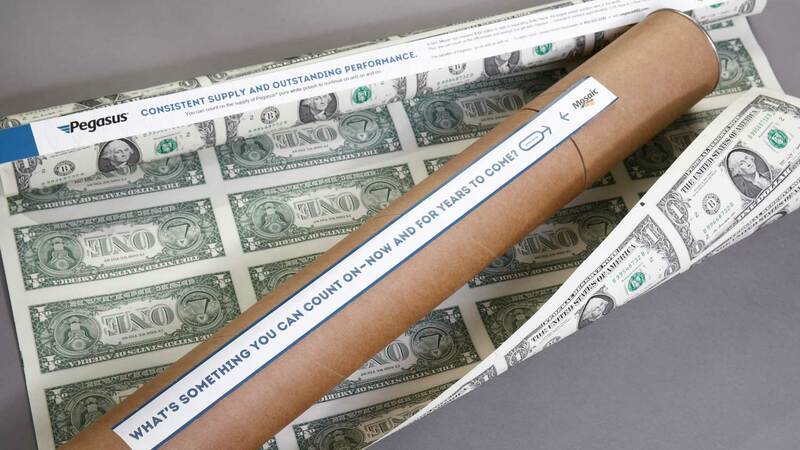 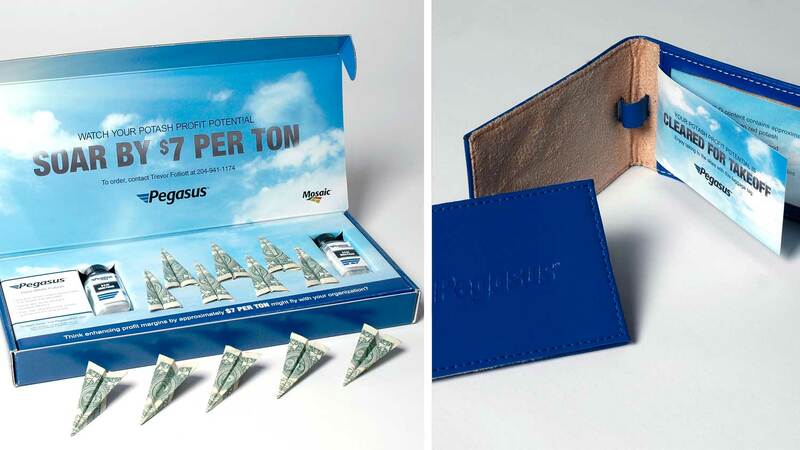 Ongoing three-dimensional direct mail pieces help keep Pegasus top-of-mind. 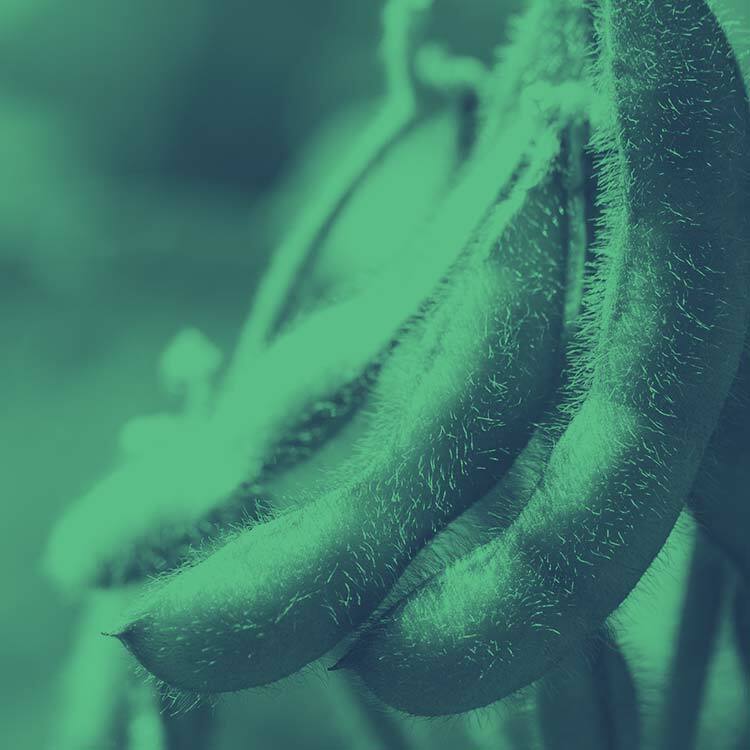 "Paulsen has the ability to understand business objectives and creatively execute a launch campaign that galvanizes a sales team and stands out in the marketplace." 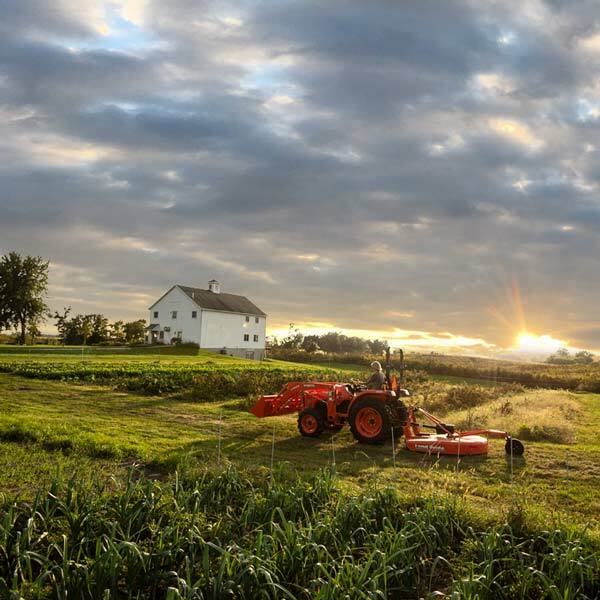 Mosaic introduced the first innovation in feed-grade phosphate in 40 years. 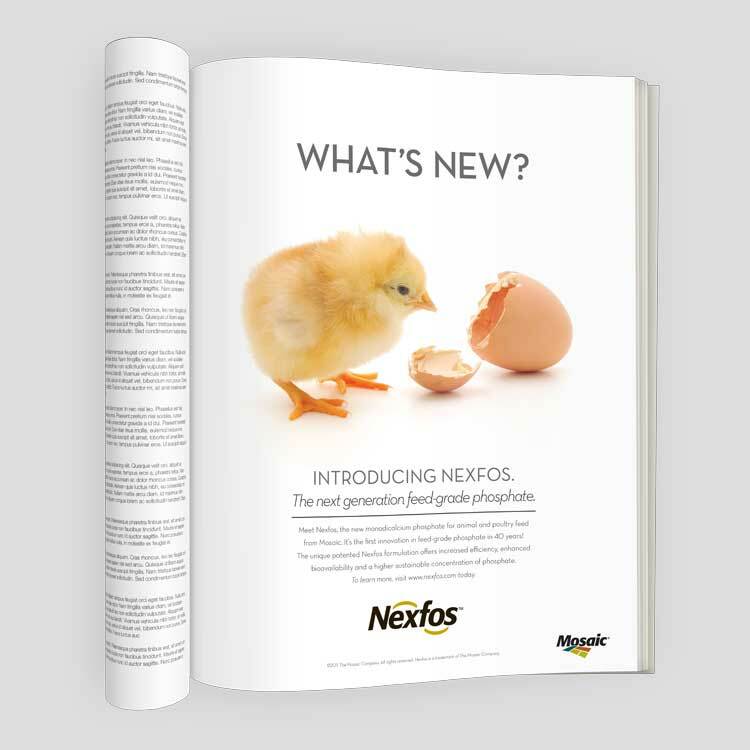 Nexfos offers significant benefits as an animal and poultry feed supplement. 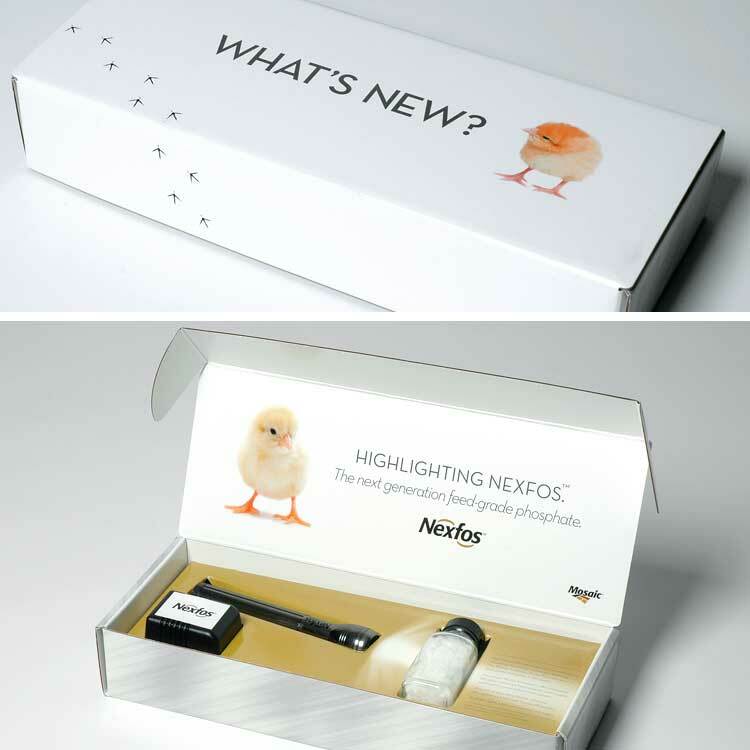 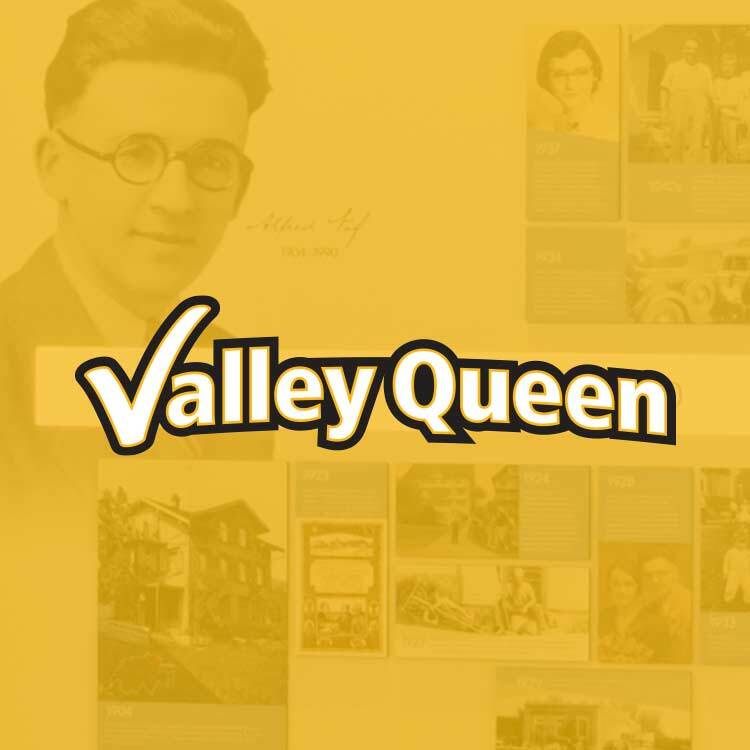 Launch materials included print, video, microsite, banner ads, direct mail, brochure, press release, PowerPoint, trade show materials, wearables and collateral items. 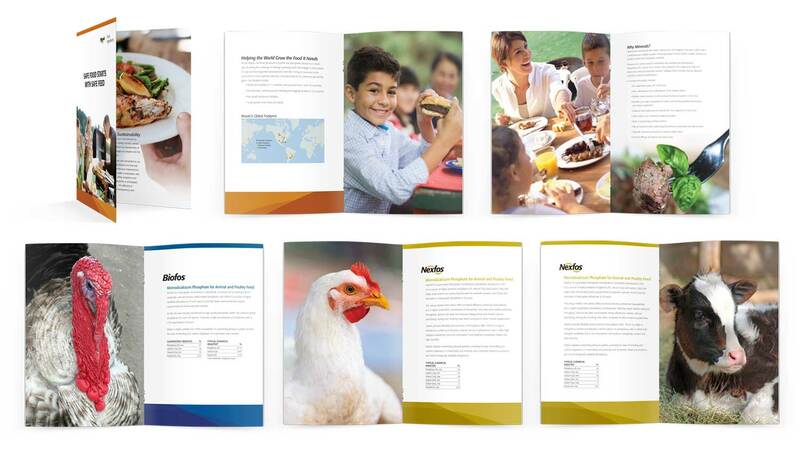 Paulsen also created a brochure showcasing Mosaic’s line of feed ingredients, which included strategic development of messaging, design and printing.